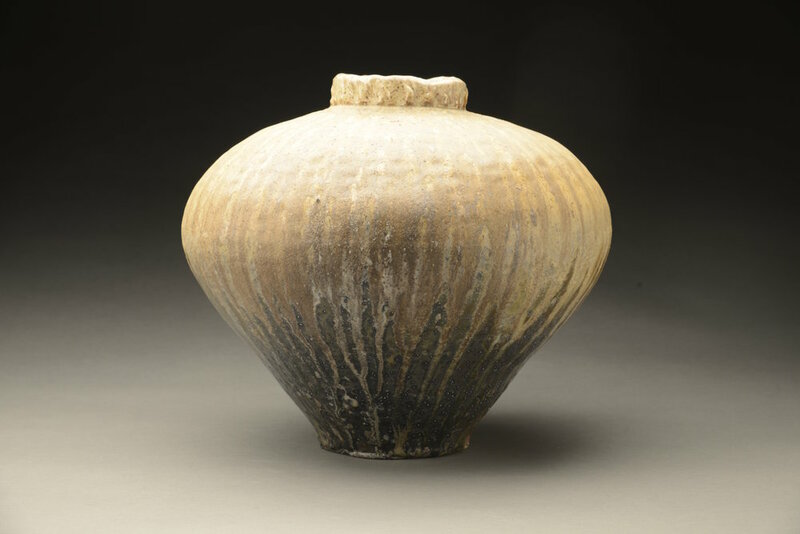 Robin DuPont has been studying and practicing in the ceramic arts since 1996. His education in this field is wide-ranging and includes educational training from four institutions in three different countries. With a graduate degree (MFA) from Utah State University, his professional development also includes an apprenticeship with a studio potter, several research and work studies in Canada, the USA, Australia and Korea. Robin has taught ceramics at the post-secondary level at Kootenay School of the Arts, Alberta College of Art and Design and the University of Manitoba. Robin also has experience building and firing many different woodkilns and maintains a studio practice out of his home in the Slocan Valley, firing his own wood and soda fired kilns.